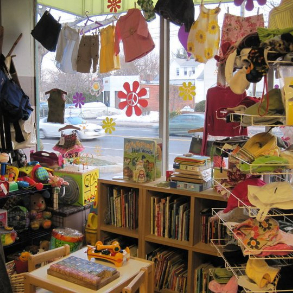 West Hartford's Premier Local Consignment Shop for Children's Clothing! 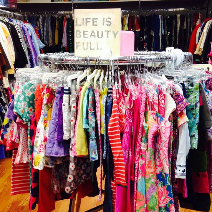 West Hartford Loves Max and Lily's Closet! rated 5/ 5 from 503 customers! 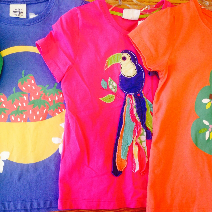 Max and Lily's Closet puts an adorable spin on the standard secondhand store. 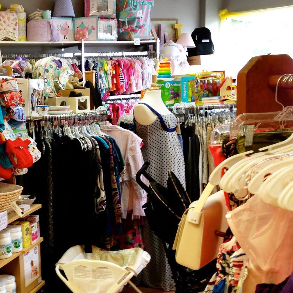 Our cozy boutique focuses on consigned clothing, toys, and accessories for children and expectant mothers, all gently used and of top-notch quality. 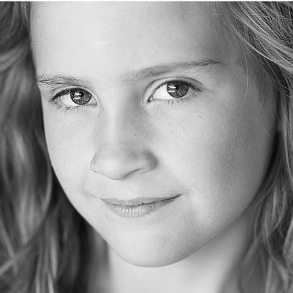 It's all in keeping with our mission: to stock apparel and merchandise that is always "Upscale, Affordable, and Green!" Good quality clothing at an affordable price. 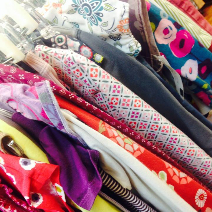 Great selections clothing and so much more! Friendly, helpful service, too. I’ll be shopping there again. Great shop and the owner is so friendly! We love it here! I always find something cute and the prices are great! Great selection, super nice people....love this store!! Great place! Lots of quality items to choose from. So good to have a friendly neighborhood store! We love the new space!! We will be back soon!! Everything is top quality and my items sell well. I don't usually shop consignment but I love this store! 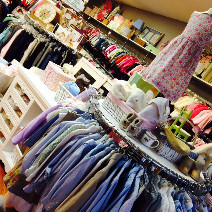 Huge selection of children’s clothing and toys, baby items, and maternity wear all in great condition for great prices. "Good clean used clothes. Well organized." "The Gal's get an A+ in Customer Service"
"The selection here is very high quality!"